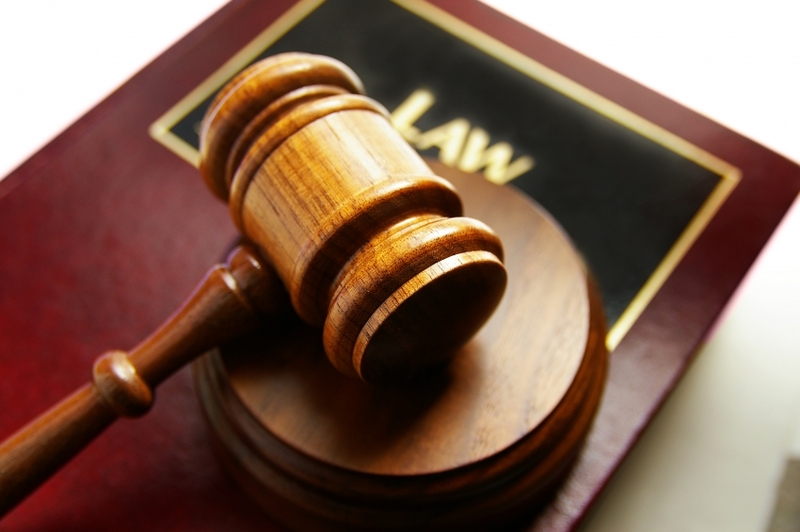 If you are terminated after filing a claim, you should consult with a Rancho Cucamonga Work Injury Lawyer immediately. It is illegal to terminate an employee for sustaining a work related injury or illness or filing for workers’ compensation benefits. In other words, the reason for the termination cannot be related to the injury or because a claim form was requested or filed. Therefore, an employee can still be terminated or laid off while a workers’ compensation claim is open or pending, but the termination or layoff cannot be for sustaining job injury, filing a claim or because the employee needs or is on modified duty or light work. The moral of the story is that it is wise to timely report injuries to the employer as soon as possible even in the face of fear of termination for doing so. Termination for filing a work comp claim is extremely uncommon and may lead to a number of different lawsuits against the employer. Labor Code Section 132(a) states: “It is the declared policy of this state that there should not be discrimination against workers who are injured in the course and scope of their employment.” When an employee is terminated or discriminated against for filing a workers compensation claim or reporting an injury and requesting benefits, there are strict penalties and remedies that can be sought in a court of law. 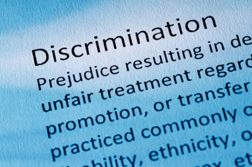 Furthermore, if an employer discriminates or terminates an employee for having a disability the employee may have a cause of action under the Fair Employment Housing Act (FEHA). Do not let the fear of being terminated or discriminated against for asserting your rights discourage you from claiming the compensation and benefits to which you are entitled. 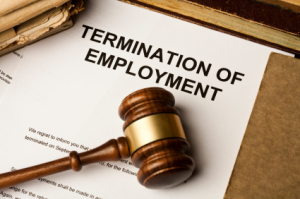 Termination for doing so is uncommon and will subject your employer to several more lawsuits. Workers Comp is a system that benefits both sides significantly. Should your employer terminate you for being injured at work and filing a claim, you may question your actual desire to continue to work for such a company any way. The goal of workers’ compensation is to keep the cost of litigation of work related injuries low for the employer and at the same time help the injured employee get back to work healthy. In conclusion, do not be fearful of termination or discrimination for doing what is right by asserting your rights under California workers compensation law. However, keep in mind that your job is not absolutely protected just because you file a work comp claim. The employer can still terminate you for reasons other than for filing a claim or being injured at work. And, there is always the chance that your company could act in an illegal manner and terminate you illegally – but who wants to work for a company that behaves in such a manner anyways? Eventually you may find yourself unable to perform your job at all and face termination without any legal protections. Should you need guidance on what to do about your unique work accident injury situation from a local Rancho Cucamonga workers compensation lawyer, you are welcome to call our law office. When you call us, one of our experienced lawyers will provide you with a free consultation to give you insight into your workmans comp injury claim in Rancho Cucamonga and surrounding areas. Call today at 909.325.6032. or send us a case evaluation form at www.WorkersCompLawyerIE.com. This article was posted in Inland Empire California, Rancho Cucamonga California, Workers Compensation Law and tagged Attorney, Job Accident, Rancho Cucamonga CA, Rancho Cucamonga Workers Compensation Lawyer, Termination After Filing A Workers Compensation Claim In Rancho Cucamonga, Work Injury Lawyer, Workers Compensation Lawyer in Rancho Cucamonga.